Expand your insurance business by launching new products, opening up new channels, and unlocking new billing methods. 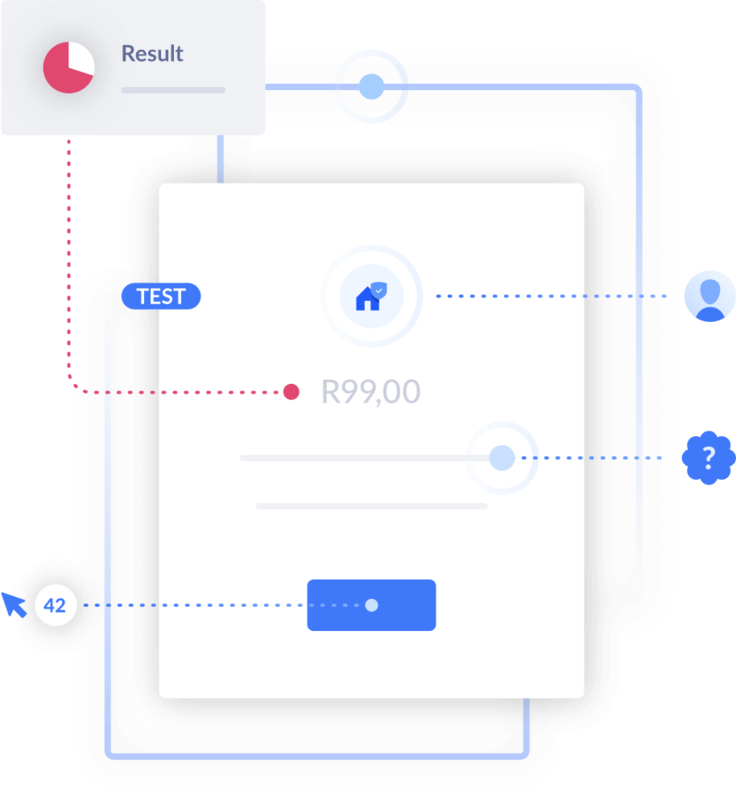 Quickly test and validate products with your customers before investing in tailored policy pricing and risk. Enjoy peace of mind on compliance and reporting. We take this responsibility completely off your hands. Use a platform that is purpose-built to meet the scale and growth aspirations of your enterprise. Start testing real products with your customers using pre-approved insurance products from select Root powered insurance providers. Get genuine market validation and save on investing in pricing, risk and policy schedules until you find the best product fit for your customers. Design insurance products that aren’t limited by traditional pricing approaches. 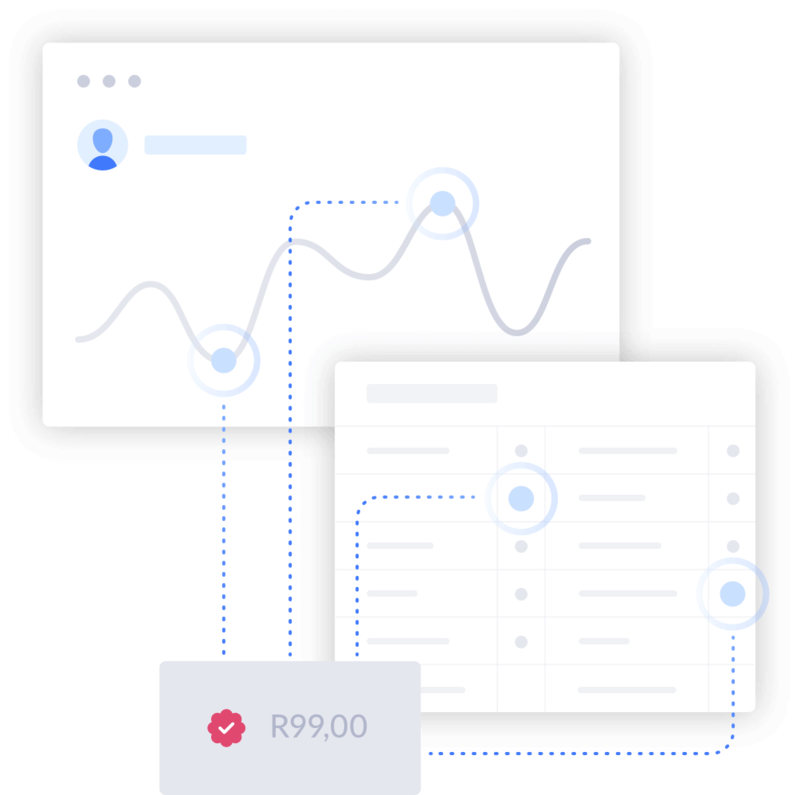 Root is built to support any unique data sets, AI and machine learning techniques, on-demand pricing models and much more. Root is committed to your success, every step of the way. We’ll mobilise our team and our network of business partners to achieve your most important insurance business objectives. Our tech experts are available to support your team in ensuring accurate and seamless integration of your processes and data exchanges with Root. We support all your team members in getting set up, from business analysts to call-centre trainers. Assisted by in-person support and online training resources, you’ll be kept up to speed through ongoing feature updates and team expansion. Enterprise clients benefit from Root’s commitment to the level of support that you need to grow your business fast. 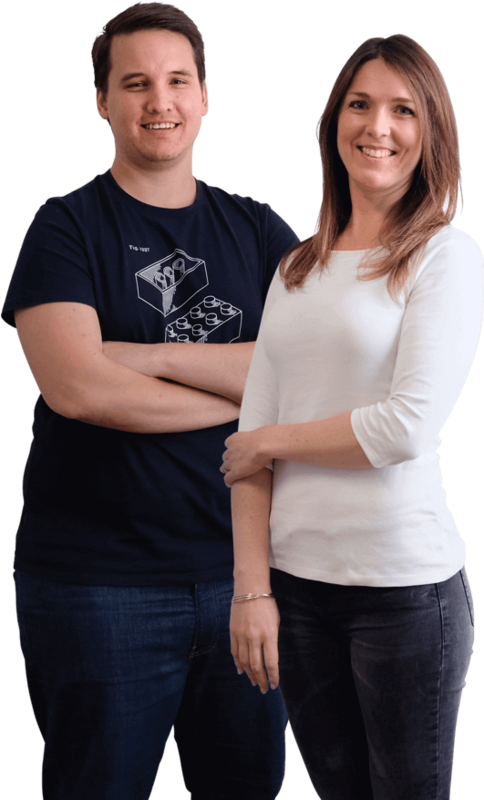 Service level agreements, 24/7 support, direct communication with our team in a private Slack channel and a dedicated account manager are all part of the package. At Root we take reliability seriously. Our API is always available and continuously upgraded. It auto-scales to ensure continuous operation of your business. Failover methods are strengthened by clustered systems and redundant components, protecting end users with excellent fault-tolerance. Advanced master data management tooling ensures your customer database will always be kept in sync as you expand your insurance operations through Root. 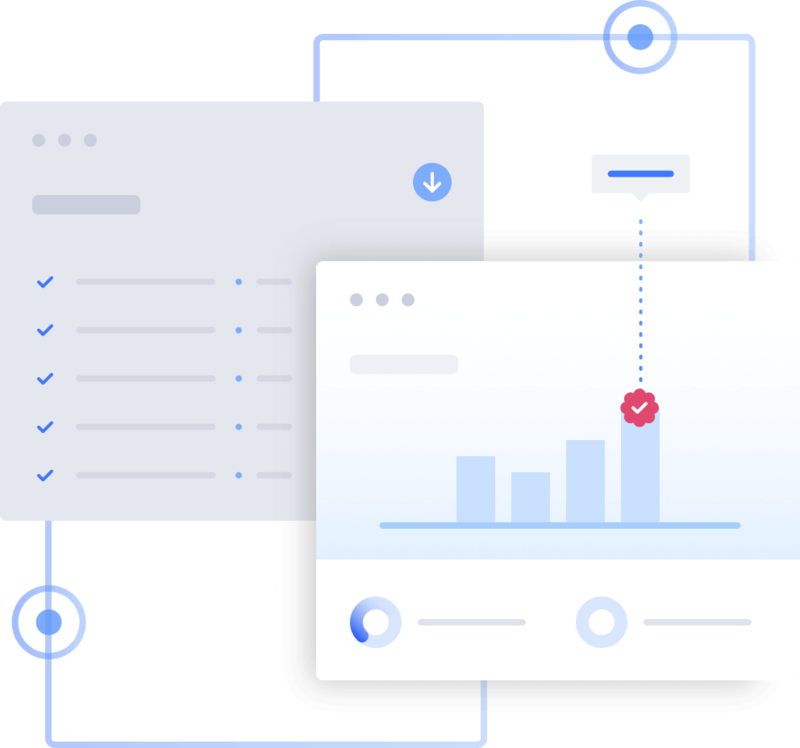 Easily configure real-time event-based webhooks, or schedule automated SFTP, HTTPS or AWS S3 data downloads, to ensure that all your systems and teams are in sync with the data they need, right from the start. Enterprise packages are individually tailored to your requirements. Tell us more about your business and we’ll be in touch. Your details have been received! We’ll be in touch shortly. Would you like to join our mailing list and receive the latest news from Root? An FSP license will enable you to distribute insurance policies to your customers. A cell captive arrangement with a Root powered insurance provider, that will enable you to participate in the underwriting results of the insurance that you sell, or power your own insurance license with Root. Apply as a small business.